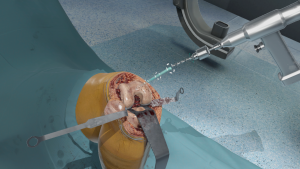 Fundamental Surgery announced a three year strategic alliance and joint development agreement with the Mayo Clinic, a leading academic medical centre in the US, which will see both companies jointly develop market-leading surgical VR simulation and education products. 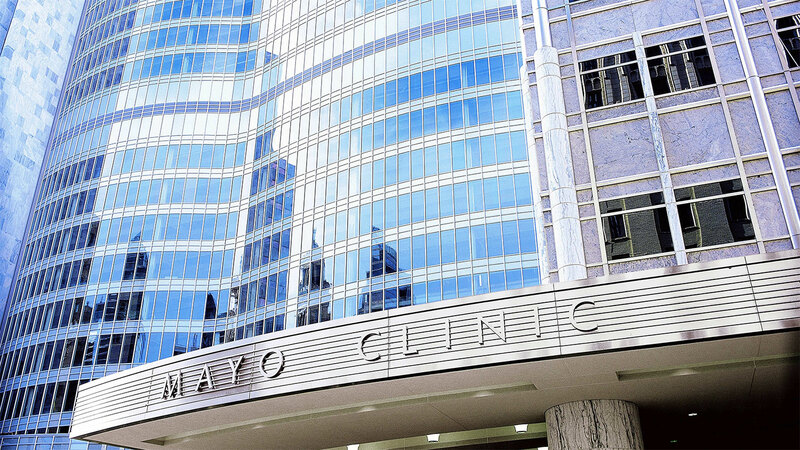 A VR training and data analysis technology platform, has announced a three-year strategic alliance and joint development agreement with Mayo Clinic, a leading academic medical centre, in the US. FundamentalVR, a VR training and data analysis technology platform, has announced a three year strategic alliance and joint development agreement with the Mayo Clinic, a leading academic medical centre in the US, which will see both companies jointly develop market-leading surgical VR simulation and education products. In addition the current release of the Fundamental Surgery platform is now live in the Mayo Clinic’s world renowned simulation centers located in Arizona, Florida and Minnesota. 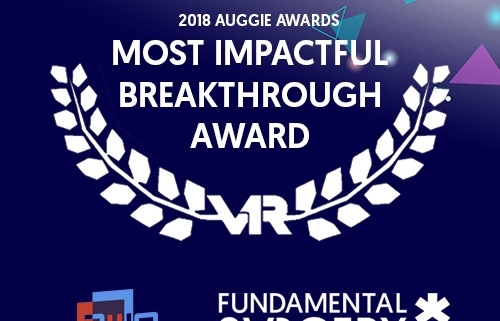 As a result, FundamentalVR will leverage the expertise of world-leading surgeons and clinical practitioners, as well as 3D modelling, data scientists and simulation specialists at Mayo Clinic, to create new simulation content, assessment criteria and validation for Fundamental Surgery, FundamentalVR’s haptic and VR medical simulation platform. FundamentalVR will also benefit from access to an unrivalled body of clinical research and validation opportunities. The agreement will see the two parties collaborating on a range of simulations with an initial focus on the general surgery area. 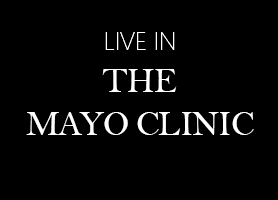 They will then move into exciting growth areas including robotic and patient specific simulation derived from DiCom (Digital Imaging and Communications in Medicine) data and 3D modelling harnessing many years of Mayo Clinic clinical expertise into a whole new realm of education, assessment and evaluation. 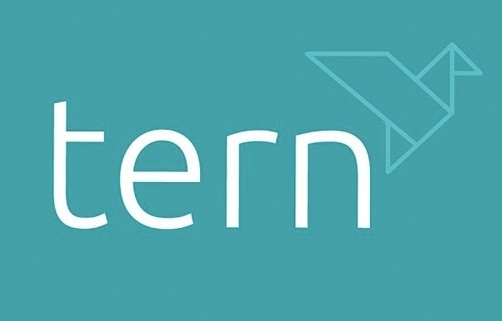 Tern Plc (AIM: TERN), the investment company specialising in the Internet of Things (“IoT”), is pleased to announce that it has made a further £1.1 million investment in FVRVS Limited (“FundamentalVR” or “Fundamental”), a leading Virtual Reality (“VR”) training and data analysis technology platform and one of its existing portfolio companies. Fundamental’s award-winning platform combines immersive virtual reality with cutting-edge haptics (the sense of touch) to create low-cost and scalable ‘flight simulator’ experiences which offer a new way to facilitate skills development for surgeons. This additional investment increases Tern’s holding in FundamentalVR from 18.3% to 34.7%. This investment follows Fundamental’s recent signing of a three year term joint development agreement with the Mayo Foundation for Medical Education and Research (“the Mayo Clinic”), the U.S. leading academic medical centre which was voted Best Hospital in 2018 U.S. News & World Report rankings of top hospitals in the USA, which will see the two parties collaborating on a range of simulation and education products with an initial focus on the General Surgery area. Additionally, the current release of the Fundamental Surgery platform is now live in the Mayo Clinic’s world-renowned simulation centres located in Arizona, Florida and Minnesota. This new alliance is expected to accelerate FundamentalVR’s progress in building out its procedures portfolio and enables the FundamentalVR team to have access to leading surgical knowledge as well as 3D modelling, data scientists and simulation specialists at the Mayo Clinic.The Mayo Clinic and FundamentalVR are both ultimately focused on improving patient outcomes and share the belief that the comparative data insight and measurement collected and available through the FundamentalVR platform will have a profoundly positive impact on medical outcomes and products around the world. 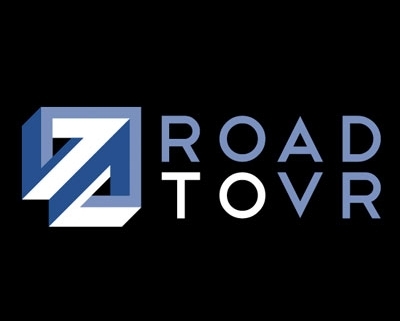 FundamentalVR’s current revenues from its existing procedures and its pipeline of new procedures are expected to accelerate through the addition of new procedures and potential licencing areas emanating from this new partnership. Additionally, in the longer term FundamentalVR expects to build additional revenue sources from its data insight, accreditation and licensing of the development assets in complementary medical markets. LONDON / BOSTON – October 30, 2018 – FundamentalVR, the foremost Virtual Reality (VR) training and data analysis technology platform, today announces a three year strategic collaboration and joint development agreement with Mayo Clinic, the US leading academic medical center, which will see both companies jointly develop market-leading surgical VR simulation and education products. 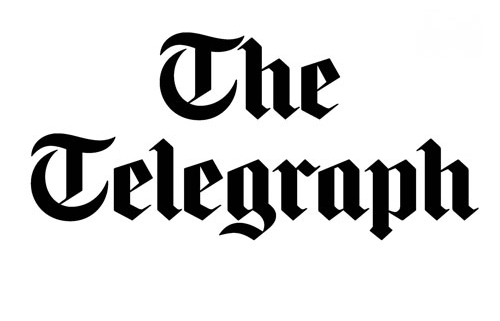 As a result, FundamentalVR will leverage the expertise of world-leading surgeons and clinical practitioners, as well as 3D modelling, data scientists and simulation specialists at Mayo Clinic, to create new simulation content, assessment criteria and validation for Fundamental Surgery (www.fundamentalsurgery.com), FundamentalVR’s Haptic and VR medical simulation platform. FundamentalVR will also benefit from access to an unrivalled body of clinical research and validation opportunities. Surgical simulation company FundamentalVR expanded its executive team following the launch of its Fundamental Surgery virtual reality software. 1. FundamentalVR appointed Peter Rainger as chief learning officer and named Peter Cooke as client sales executive. 2. As CLO, Mr. Rainger will be responsible for leading educational strategy. 3. Mr. Cooke will work hospitals to identify surgical simulation opportunities. 4. FundamentalVR is a first-of-its-kind software as a service platform, combining VR with haptics to create a low-cost flight simulator experience for surgical education. 5. 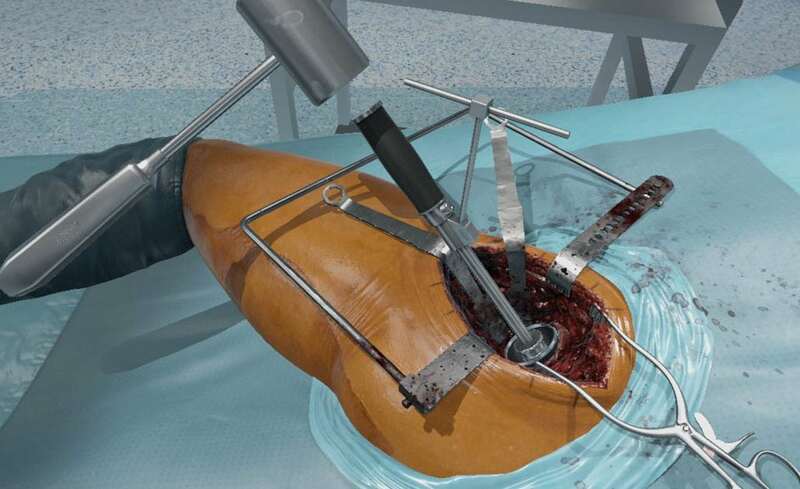 The surgical simulator’s initial U.S. offering features spinal pedicle screw placement, posterior hip replacement and total knee arthroplasty training packages. The company will release additional orthopedic procedures in the fourth quarter of 2018 and offer training modules for general and cardiovascular surgery in 2019. FundamentalVR, pioneers of immersive training technology for the medical community, today announced the expansion of their executive team with Peter Rainger joining as Chief Learning Officer and Peter Cooke as a Client Sales Executive. In their roles, they will help spread and develop the company’s global training platform, Fundamental Surgery, a first-of-its-kind SaaS platform that combines virtual reality (VR) with cutting-edge haptics to create a low-cost and scalable flight simulator experience for trainee and qualified surgeons. Fundamental Surgery creates an authentic environment that allows users to experience and navigate the same visuals, sounds and feelings they would during a real surgical procedure. The new appointments come after the recent U.S. expansion of Fundamental Surgery in August 2018. 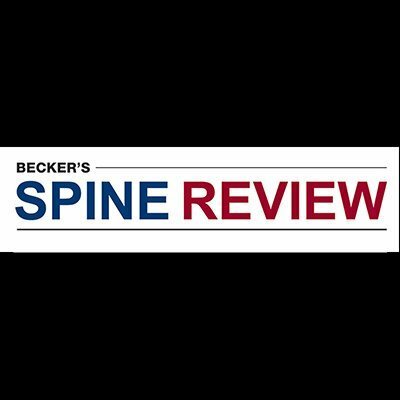 Designed to improve patient outcomes while combating the increasing cost of medical training that tops $15 billion annually in the U.S, the initial U.S. offering focused on training packages within the Orthopedic Surgical disciplines, including Spinal Pedicle Screw Placement, Posterior Hip Replacement and Total Knee Arthroplasty. Further orthopedic procedures are slated for Q4 2018 with other disciplines, including general surgery and cardiovascular, slated for 2019. 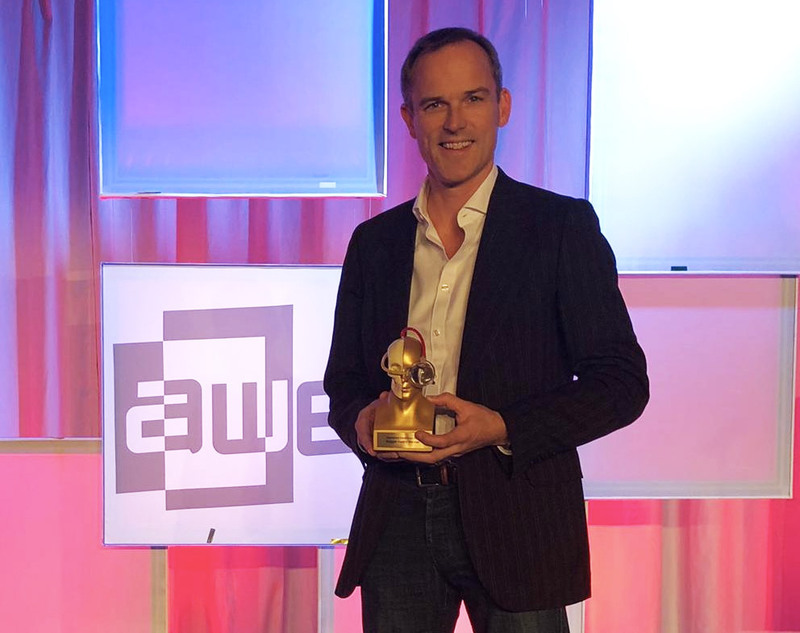 The new executives will continue the company’s global mission to democratize surgical simulations and training, allowing it to be easily accessible to every surgeon in the world for the benefit of society. In particular, they will focus on expanding Fundamental Surgery in the U.S. market. Rainger is a highly-experienced thought leader in the field of educational technology within the context of healthcare. 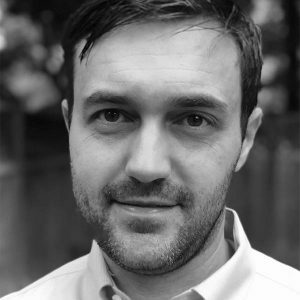 He brings with him a wealth of expertise in simulation and educational design as the former e-learning manager for NHS Genetics Education, the academic lead for instructional design at Birmingham medical school, and the former head of Medical Education for Touch Surgery. Now in his role as Chief Learning Officer, Rainger is responsible for leading educational strategy. 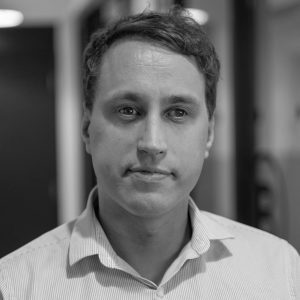 He will work with FundamentalVR’s CXO and CTO to build world leading surgical simulations that are underpinned by sound educational principles, and work to develop strategic research partnerships to support future validation and accreditation of Fundamental Surgery. Cooke has worked in the Orthopedic industry for the past 15 years. He began his career as a research assistant in an orthopedic clinic focused on journal publications. Following this, he spent 13 years in the joint replacement market with Stryker Orthopedics where his responsibilities included sales and management in the Northeastern U.S. He holds a Master’s in Business Administration from Boston University and an undergraduate degree from Hobart College. Now in his role as Client Sales Executive, Cooke will be responsible for engaging with hospitals across the U.S. and identifying simulation opportunities for Fundamental Surgery. The appointments of Rainger and Cooke in their new roles are effective today. Cooke will be based in the U.S., and Rainger will be based in the UK. For more information, please visit: www.fundamentalsurgery.com.